Grab your tool belt and your vision and turn this property into your dream home. 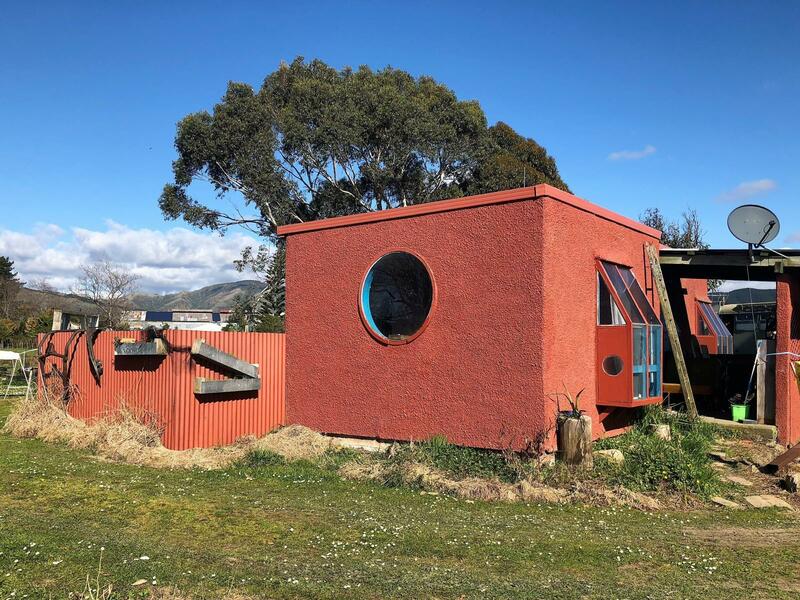 Set off the road on a large 1,586m2 back section, this 1990s home is built on a concrete pad, is insulated, has open living areas and a great outlook to the hills and the river. Yes, it does need work but with a bit of elbow grease and TLC, this home could become something really great. The vendors have reduced the price so call me today to view, tomorrow may be too late.